Knowing the 8 points, you can also be heat treatment experts ! 1.Divided into two: different materials, different equipment, different process parameters, different organization and quality for steel. 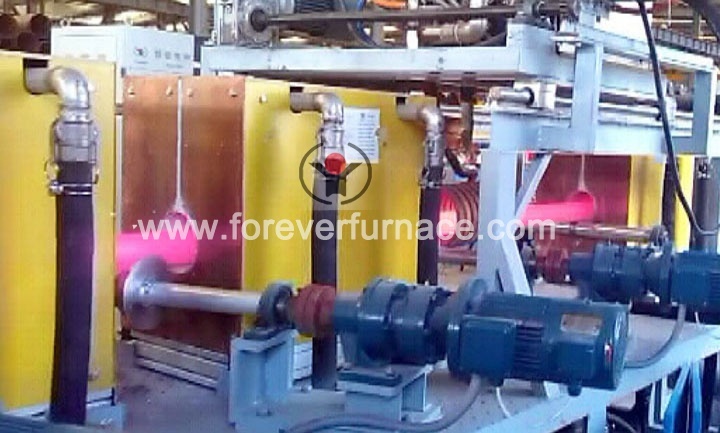 Even if the material grades, equipment, process parameters are the same, due to the upper and lower limits of chemical composition, heat treatment temperature upper and lower limit, the upper and lower limits of holding time, heat treatment after the organization and quality will be different. Even if the chemical composition upper and lower limits, the upper and lower limits of heat treatment temperature are the same, heat treatment quality and organization will also different due to heat treatment process, quality and organization is different. 2.Two figures: Fe-C phase diagram and C curve. The Fe-C phase diagram is an essential knowledge of dealing with steel, and the C curve is the structural change of the steel after cooling. These two maps are the basis for heat treatment. 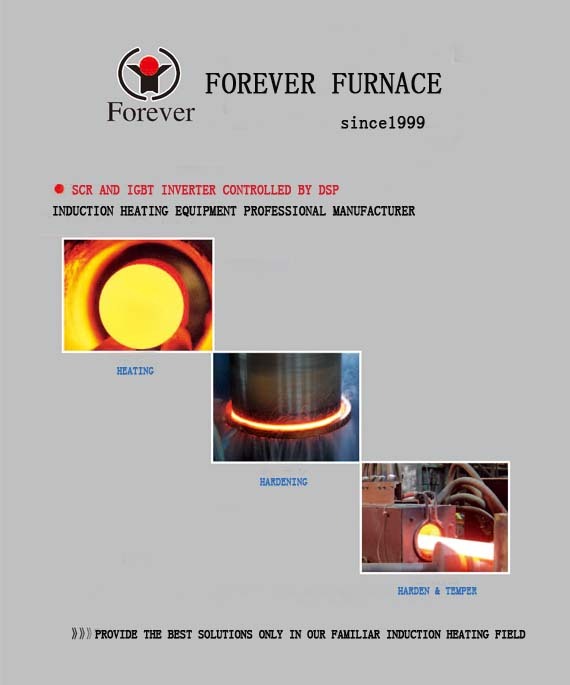 Only to grasp the two maps and understand the two diagram, you can understand heat treatment. 3.Three processes: heating, holding and cooling. These three processes run through all the heat treatment process. 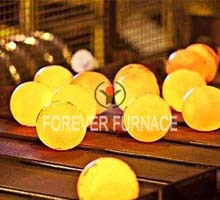 The three processes quality determine the quality of the final heat treatment is good or bad. 5.Five organizations: austenite, cementite, martensite, bainite, pearlite. A deep understanding of the characteristics of these five organizations, organizational form, precipitation (formation) conditions, performance, heat treatment technology level can be improved. 6.Six defects: the oxidation, decarbonization, overheating, over burning, deformation, cracking. Over burning and cracking defects irreversible defects, the other four should also try to avoid. 8.Eight processes: annealing process, normalizing process, quenching process, tempering process, surface hardening process, chemical heat treatment process, vacuum heat treatment process, special heat treatment process (laser, ion nitriding, PCD, CVD, ion plating, etc.) Grasp the eight processes, you can be the induction heat treatment experts. !